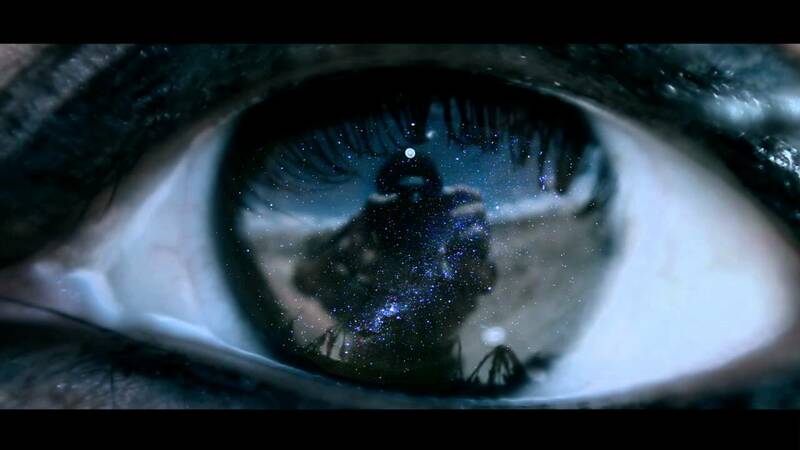 I love this video; it reminds me that we are all made of stars. Neil sums it up nicely and reminds us that we shouldn’t feel small because we are part of a large universe, but that we should feel big because the universe is within us. Leslie C. Gutschow © 2015 All rights reserved.